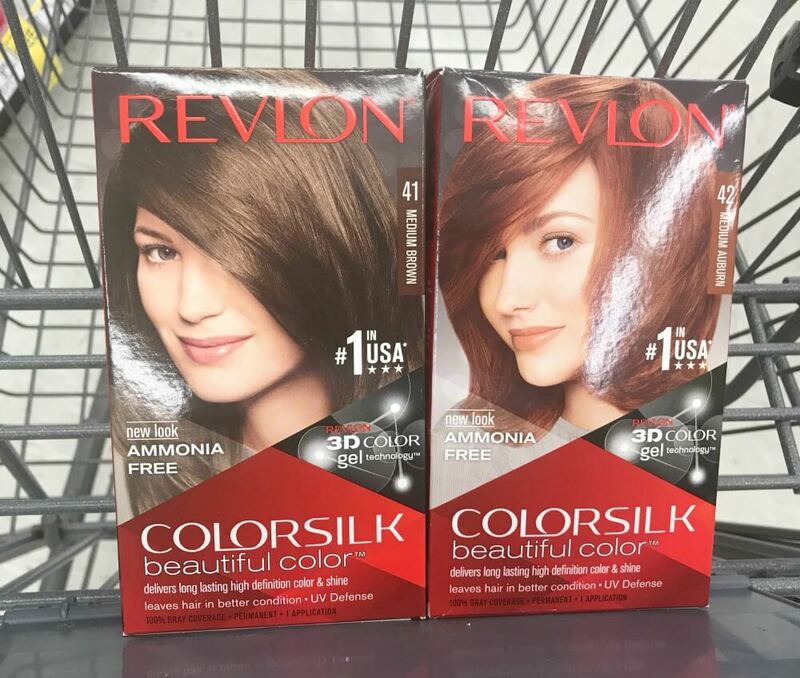 Revlon Colorsilk Hair Color Just $2 at Walgreens! 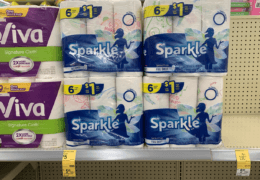 Here is another great deal for your Walgreens list this week! Through 2/9, Walgreens has the Revlon Colorsilk Hair Color on sale 2/$6, you must buy 2 in order to get this price. In addition, when you buy 2 you will get 1,000 Balance Rewards Points ($1). After the coupon and points we can score these for just $2.00 each!